You are receiving this email because of your relationship with Lawyers Association of Kansas City. Please reconfirm your interest in receiving emails from us. If you do not wish to receive any more emails, you can unsubscribe here. 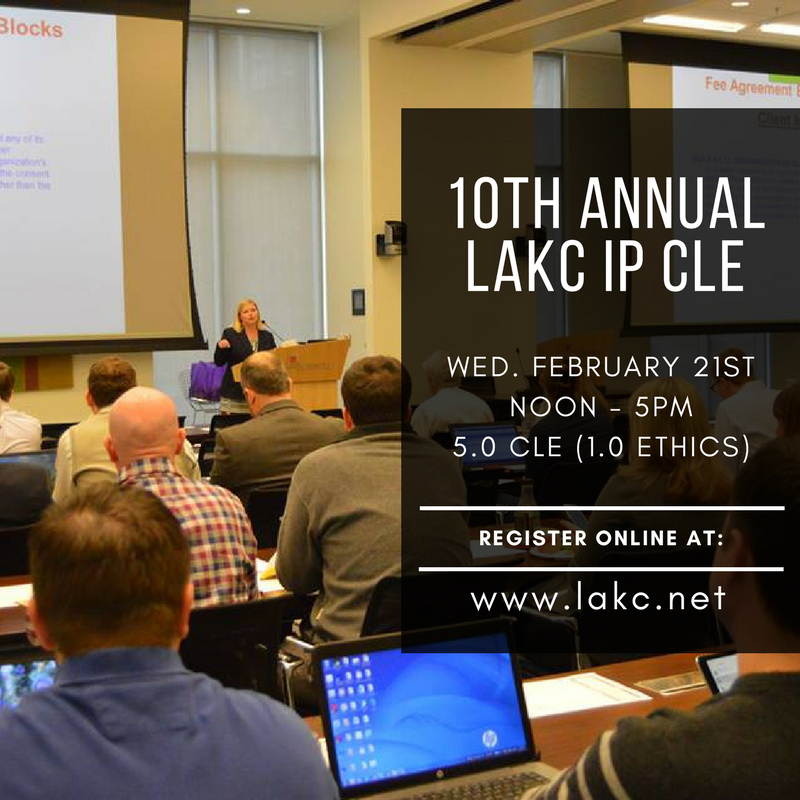 Registration includes lunch (5.0 hour program only), CLE materials and post-CLE happy hour.